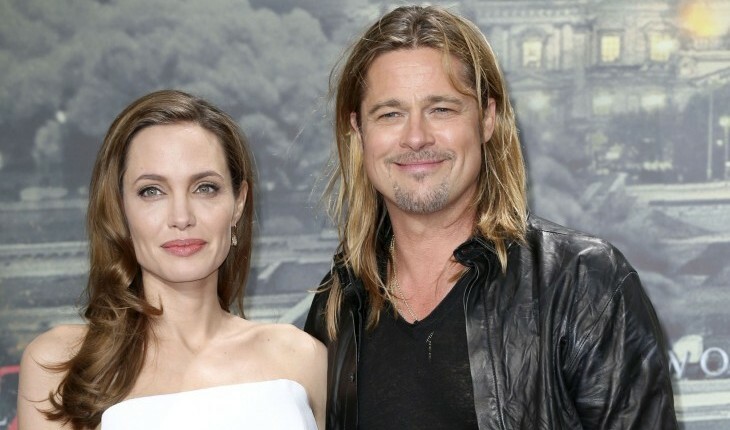 Power couple Angelina Jolie and Brad Pitt have a special date night out, just the two of them. According to UsMagazine.com, Pitt, 50, and Jolie, 38, were spotted at Troubadour in Los Angles attending Japanese singer Miyav, show. The parents of six to Pax, 10, Zahara, 9, Shiloh, 7, twins Vivienne and Knox, 5, and Maddox, 12, met up with some friends at the concert. The actor and actress looked to have enjoyed seeing the show and getting their well-deserved alone time. What are some ways to make date night special? Dating is supposed to be fun. Sure, it’s also the time where you get to know each other better, try things out, but it doesn’t mean dates should be like a job interview, they’re meant to be something you look forward too. Cupid has some advice on some ways to make date night special. 1. Make it a themed night: It can be fun to mix things up a little and try new things in a relationship. One way to do that is to try planning a themed night, so go all out and make it a night to remember. Get together and pick a theme, such as make it ‘Italian night’, ‘fifties night’ or a scavenger themed date, it can be anything you want, but make sure to make it something you both can enjoy. 2. Recreate your first date: There are certain moments that we experience in this life that makes us nostalgic, first dates are one of many. It can be fun to recall your first date and try recreating. Not only will it make your date extra special to re-experience your “first date”, it will show your significant other all the great little-big things you remember and give you the chance to relieve old memories. 3. Do something you normally don’t: To keep things new and fresh in your relationship, it’s important to do things you’ve never done before. Think big, think adventures, think of a date outside of the box, whether it’s going on a last-minute weekend getaway, a trip to an amusement park or zoo, or going to a concert, just make the date worthwhile. What do you think are some fun ways to make date night special? Share in the comments below.